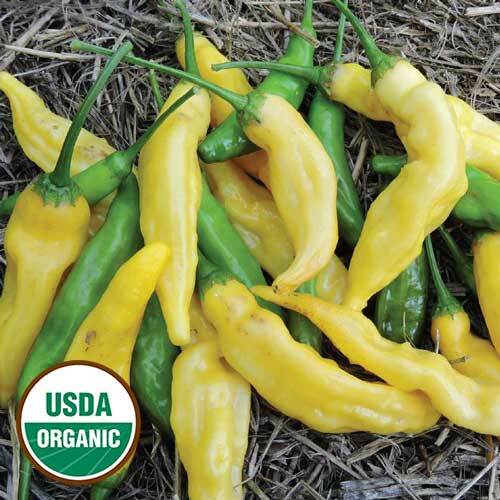 Shop organic pepper seeds to grow in your garden. 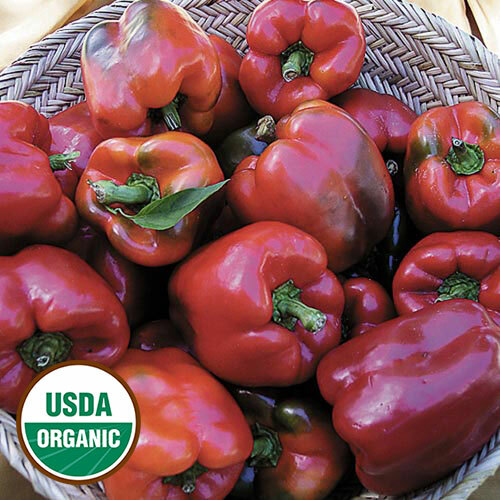 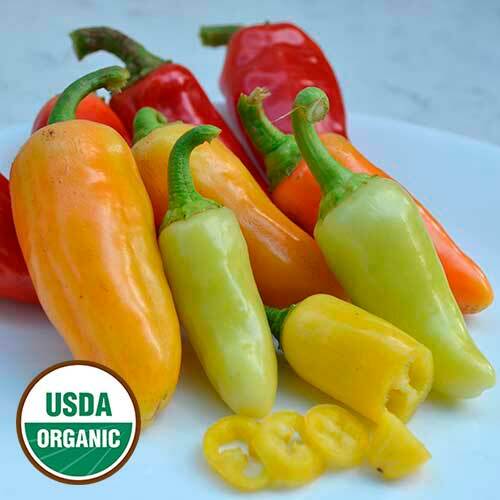 From sweet to hot, you'll find a wide selection of certified organic pepper varieties. 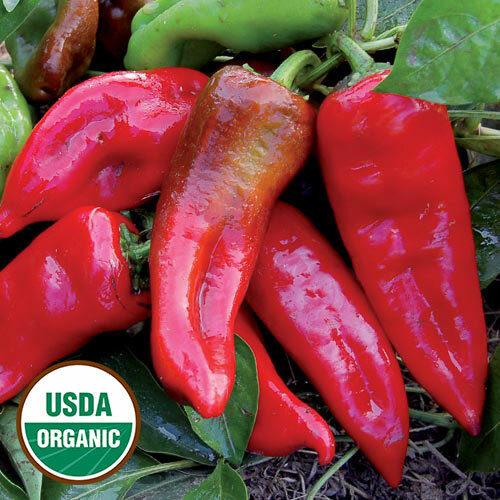 Learn more about growing peppers.